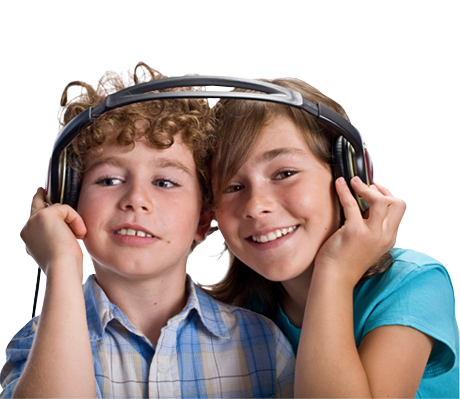 Limited time offer of an Adjustment with a clean and check of your current devices that includes 2 free visits from our specially trained Audiologist for $295. 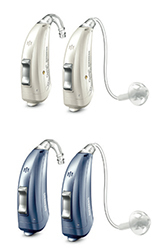 You may be surprised how much your existing hearing aids can be improved with some TLC from our audiologists. 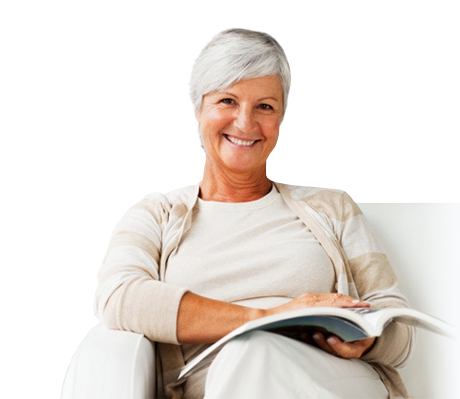 Call today and allow us to use our advanced cleaning equipment to rejuvenate your hearing aids. 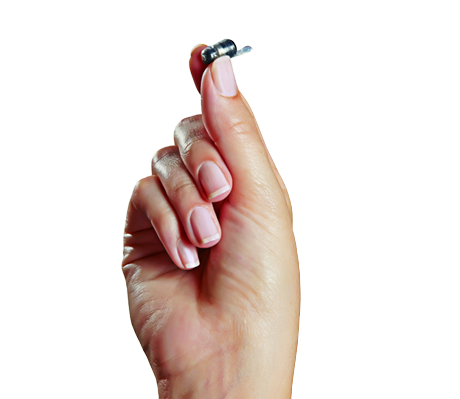 Our audiologists are specially trained in today’s most advanced devices. 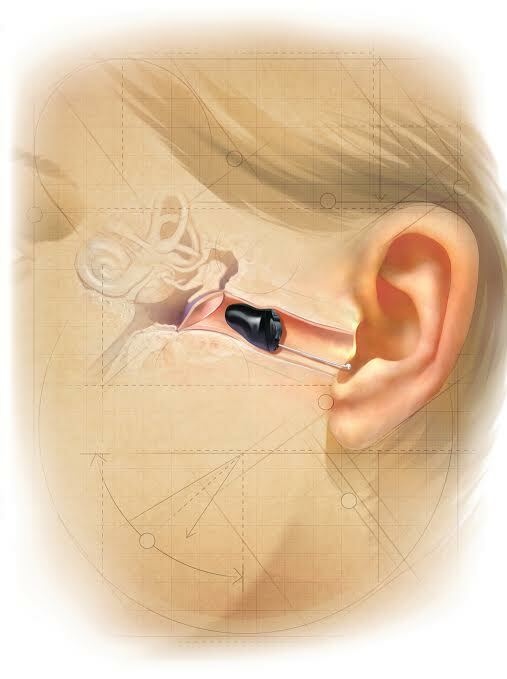 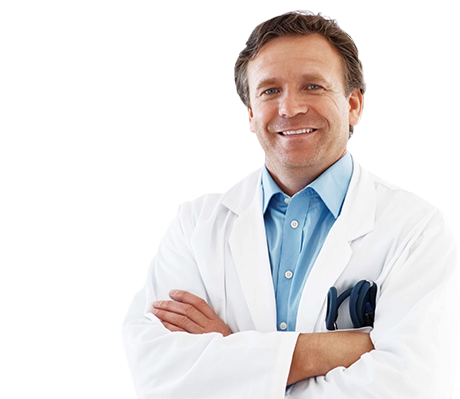 Our audiologists are specially trained in making deep fitting custom devices. 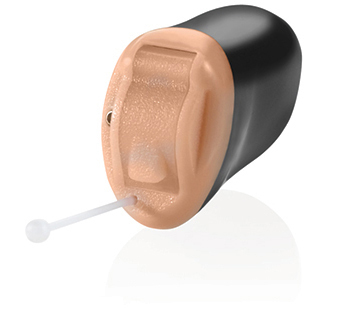 For those that believe hearing aids should be heard but not seen.